As the Makerere University management and staff continue to look for a way forward in solving the ongoing misunderstandings between the two, Andrew Abunyang, the Makerere human resource director has directed all college principles and other heads to conduct a head count of all academic staff in a bid to identify the striking officials. In his letter dated 5th February 2019 Abuyang goes ahead to order the striking officials to resume lecturers or risk being fired. “All staff who will not have reported for duty by 8am on Wednesday (yesterday) February 6 will be considered to have absconded from duty and their case will be handled in accordance with the applicable laws and policies,” part of the letter reads. The university’s Vice Chancellor Prof Barnabas Nawangwe has also confirmed the developments as he assured that those who continue missing work will be dismissed. 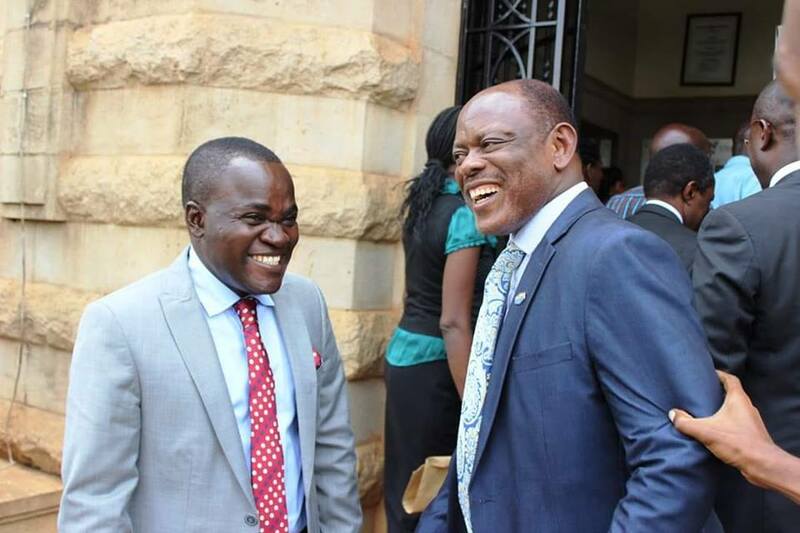 “The only penalty we have in our human resource manual on staff who abscond from work is dismissal, so the staff know what to do,” Prof Nawangwe told a local tabloid. Records indicate that the Makerere University appointments board sacked 27 out of the 45 staff members who abscond from work towards the end of last year. According to the university’s Human Resource Manual, the power to dismiss an employee shall be vested in the appointing authority on staff who commit both gross misconduct and gross neglect of duty. In combined effort by top academic staff associations at Makerere, their leaders have called upon members not to be intimidated in a letter signed by the vice chairperson of MUASA, Edward Mwavu, the vice chairperson of MASA, Sarah Wegosasa, and the NUIE chairperson, Bruce Twesigye, insisting that their strike is legal and they should stand by their action. “We wish to assure the entire university that laying down our tools is both a constitutional and legal right under Article 40 of the 1995 Constitution and other laws. We call upon everybody to remain calm and not to be intimidated,” the letter reads. The letter further mentions that the staff is ready hold a dialogue with management in the next three days, after which appropriate decisions will be made.